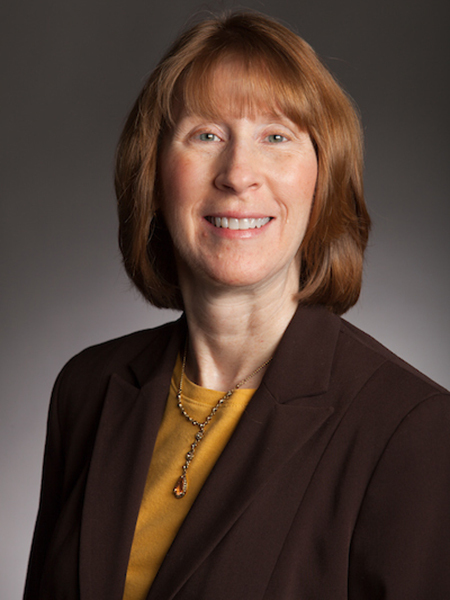 Professor Kessler teaches courses in both the undergraduate and graduate programs in nursing. She received the 2014 Distinguished Teaching Award from the Valparaiso University Alumni Association; in 2005-2006, Professor Kessler was the recipient of the Caterpillar Award for Excellence in Teaching at Valpo. She is a certified nurse educator (CNE) through the National League for Nursing. I !er clinical area of expertise is adult health nursing, and she is certified as an Adult Health Clinical Nurse Specialist through the American Nurses Credentialing Center. Professor Kessler completed her second term as chair of the Commission on Certification (COC) for the American Nurses Credentialing Center (ANCC), where she previously served as chair of the Adult Health Content Expert Panel and the Appointments Committee. Professor Kessler has been active with the Indiana Division of the American Cancer Society and the Zeta Epsilon Chapter of Sigma Theta Tau International. She is an accreditation site visitor for the Commission on Collegiate Nursing Education. Her research interests include cognitive appraisal and quality of life for individuals facing cancer, the health status of underserved adults, and smoking cessation among underserved pregnant women and college students. She is published in a variety of journals, including Journal of Professional Nursing, Research in Nursing and Health, Nursing Leadership Forum, Oncology Nursing Forum, Journal of Community Health Nursing, and Journal of Nursing Education.